Only 5 remains in this coveted ranking, and unfortunate for MBLAQ, they just missed the mark and finishes at 5th. I know there are some people who are skeptic on MBLAQ’s ranking because the group is just ok success-wise, but hear me out. 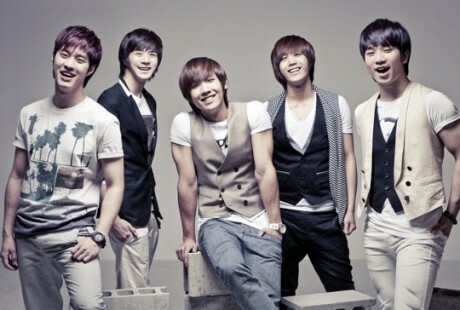 MBLAQ is g.o.d. Version 2. 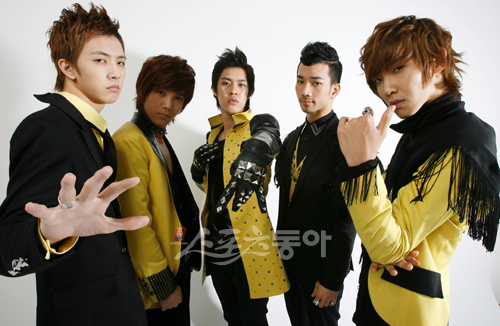 I read an interview of Rain that MBLAQ will be the only artist he will produce and that he created MBLAQ with g.o.d. in mind. And kudos to him, what an amazing group he has created. The group is one of the few that is stable performance-wise. Something they should be proud of since only a handful of idol groups actually have talent to show. They’re not banking on their looks. The reason why MBLAQ got this far is because of what they can do. Oh Yeah! 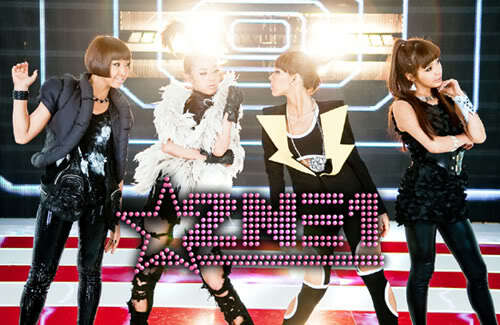 and Y are very difficult songs to perform. For one thing, the choreography is strenuous making it difficult to sing. 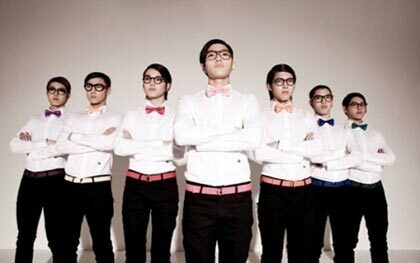 There’s only 3 groups in Kpop right now who can do Oh Yeah and Y like MBLAQ or better. 2 of which is in the Top 4. It’s actually sad that they’re not getting the recognition that they deserve. Saying that, MBLAQ finishes only in 5th because of what they can do more. Actually what the other four can do more. 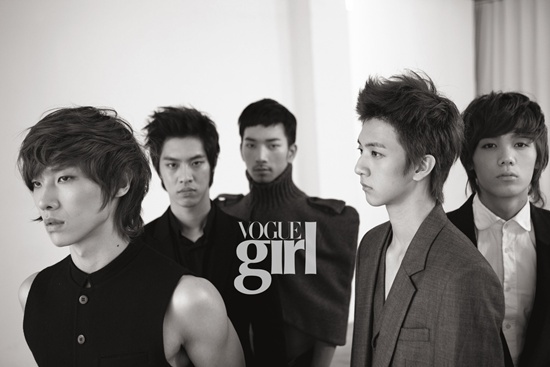 MBLAQ just cannot compete. 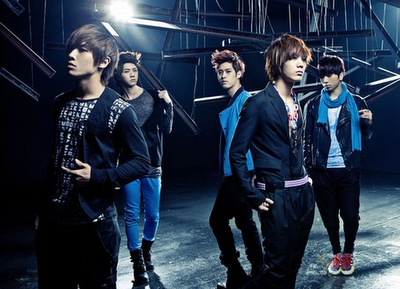 Another thing, the group debuted a year ago alongside B2ST. Both groups are actually being pitted against each other because of this fact. And right now, it is quite obvious who’s the winner between the two. B2ST has more songs ranking high in the charts and even got a few songs winning in Music Bank. Again I’m not saying Music Bank is a prestigious award but since the showing can be controlled by album sales, it is saying a lot that B2ST has a lot of fans already than MBLAQ. Or that B2ST have a much more financially extravagant fans. Between B2ST and MBLAQ, talent-wise and as a group MBLAQ is better. If you guys go to singers and producers, they will say MBLAQ have it more as a group. But why is B2ST more popular than MBLAQ? Because MBLAQ lacks in good songs. Again, just like Infinite, opportunity is what missing. J.Tunes is not as powerful as the other companies to manipulate the situation and provide additional promotion for MBLAQ though Rain is the CEO of the company. So MBLAQ needs to put a lot more effort on the performance and a good song will help their cause. One more thing why MBLAQ finishes 5th. 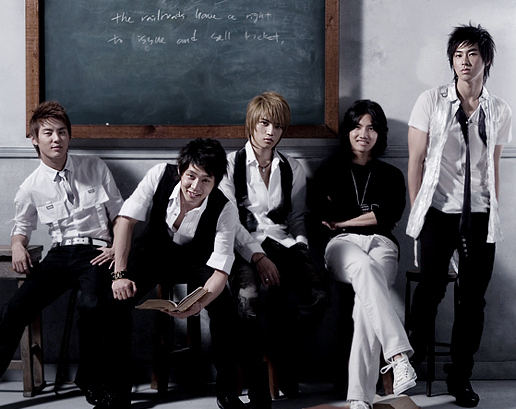 The Top 4 Idol Groups have all members who are strong on what they bring on the group. No offense, but talent-wise Chundong is a bit behind everyone else. 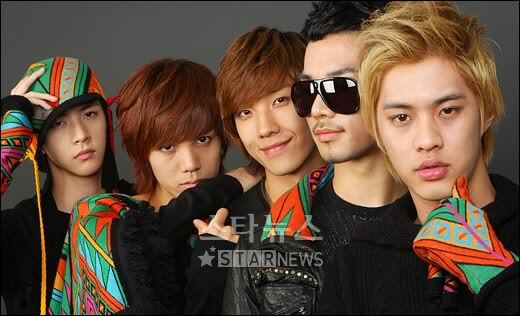 Not just in MBLAQ but with other members of the Top 4 groups. It’s not that Chundong is untalented, but what he brings to MBLAQ is just not as solid as it should be, making the performance suffer and not live up to the potential of the performance. Chundong is vocals. Compare him to G.O., Seungho, and Joon. The latter has this confidence when they sing and their voices are full and fluid. 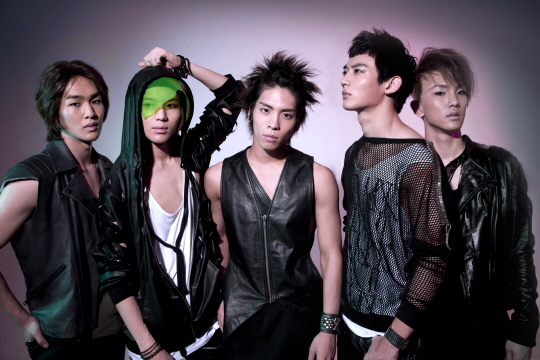 It makes me wonder what Sang Bae would have given if he didn’t quit the group and got replace. 4 more groups to go and 3 more articles. I’ll leave you with my favorite performances of MBLAQ. I have only a week left of blogging. And before I go, I would like to share to the new Kpop enthusiasts, 30 of what I feel the most well written songs in Kpop. These songs have remained in my playlist for quite some time and I hope you guys will take some time and listen and appreciate them. It’s been a long 3 years since I got into Kpop. And now, I’m leaving for good. No regrets. This must happen.